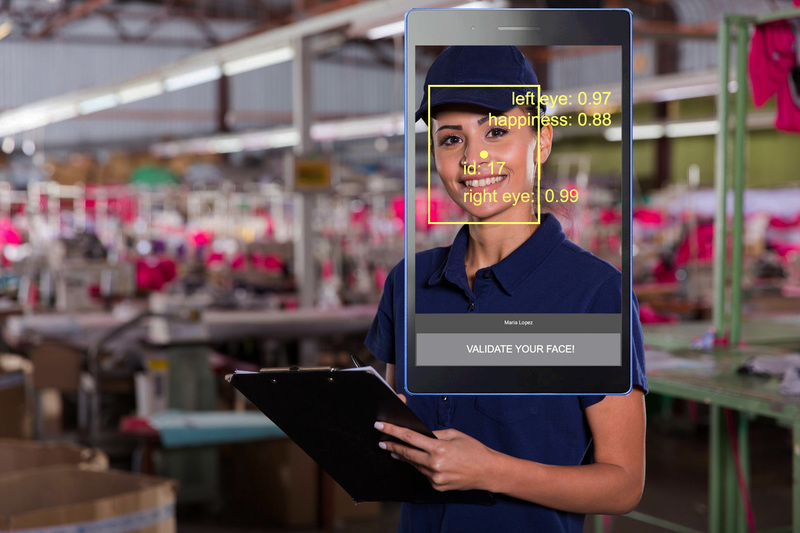 The definition of Shop Floor Control (SFC) (Shopfloor ™) is a state of the art software application for production tracking that runs across multiple platforms on any device (computers, tablets, phones and TVs to name a few). This technology allows supervisors, managers and workers to receive real-time information and notifications regarding their manufacturing operations and work in progress (WIP). This means moving operations along more quickly, more efficiently, and with fewer errors resulting in dramatically reduced labor costs. Shopfloor ™ software runs over Wi Fi and also supports wired connections for companies who prefer to use a wired network. This software application produces up to the minute results, allowing companies to address problems in real-time. With features such as Amazon’s Alexa voice assistant for production updates, Shopfloor ™ 3PM (Third Party Manufacturing), Incentive Pay and Planning and Scheduling, Shopfloor ™ eliminates unnecessary work and allows for greater visibility and control. 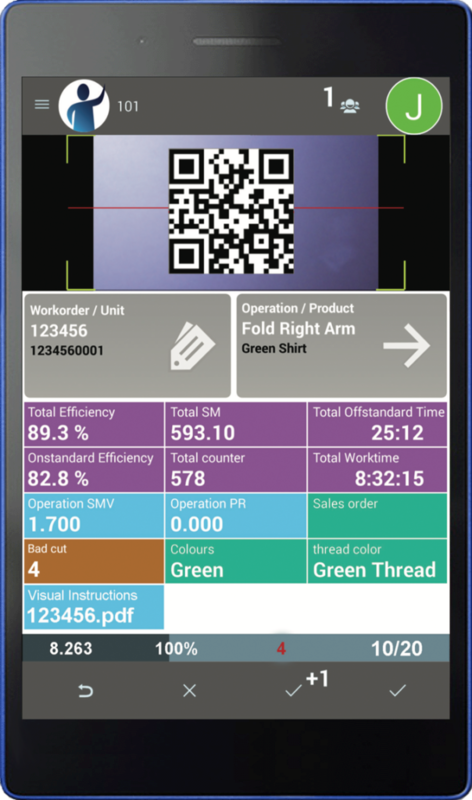 With Shopfloor, managers can track their products seeing when, where, and how quickly they are being produced. This creates a system that is constantly improving and working smarter. Shopfloor is gaining increasing market acceptance as companies can no longer rely on outdated and complex legacy systems. Many companies already have a Shop Floor Control (SFC) software application in place. But do they have the right one? If you’re still using an outdated legacy system, it’s like using black and white TV when everyone else has an iPad. No one should be that far behind. It’s widely misunderstood that all Shop Floor Control software is the same. There’s no use in implementing an older system when there have been dramatic improvements in SFC software in recent years. So how do you know if your SFC measures up to the best in the business? Take a look at the list below to find out if your software includes all of the following. Real time integration with any ERP through API’s. Full suite of quality control tools including the ability to take a picture of a quality issue and share it. If your software doesn’t have these basic necessities, you may need to investigate what else is out there. 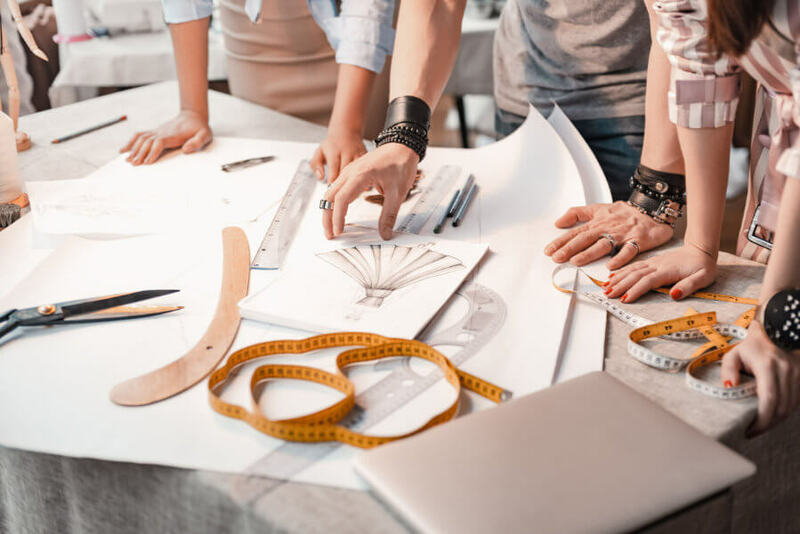 It’s important for your company’s well-being that you have the most up to date technology to increase efficiency, reduce mistakes, and have all around more smoothly running operations.